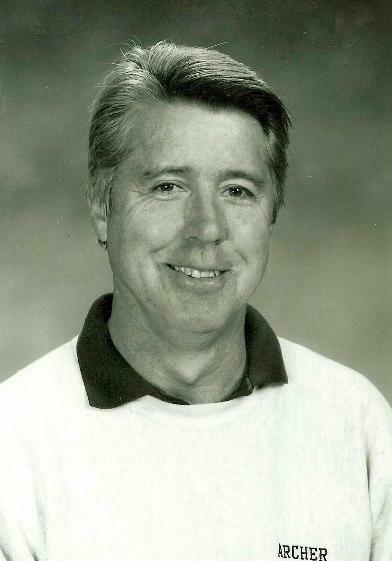 Area Coach of the Year – 1987-1990, 1992, 1994, 1999, 2000, 2002, 2005. State Coach of the Year – 1987, 1999, 2001, 2002, 2003, 2005. NCAA National Champions – 1967, 1968.